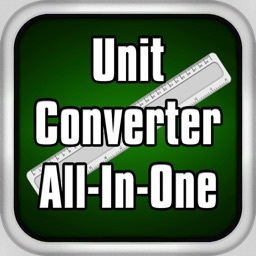 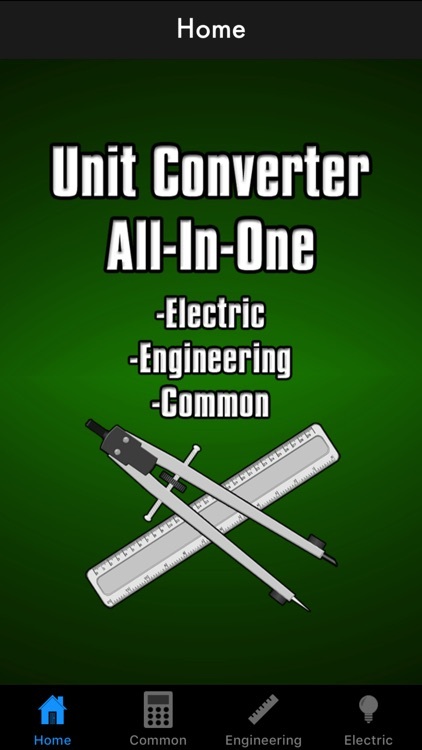 Unit Converter All-In-One will perform THOUSANDS of different unit conversions. 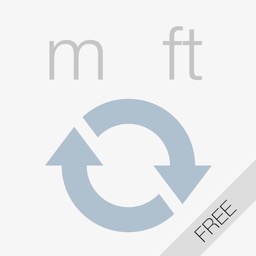 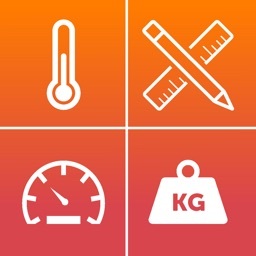 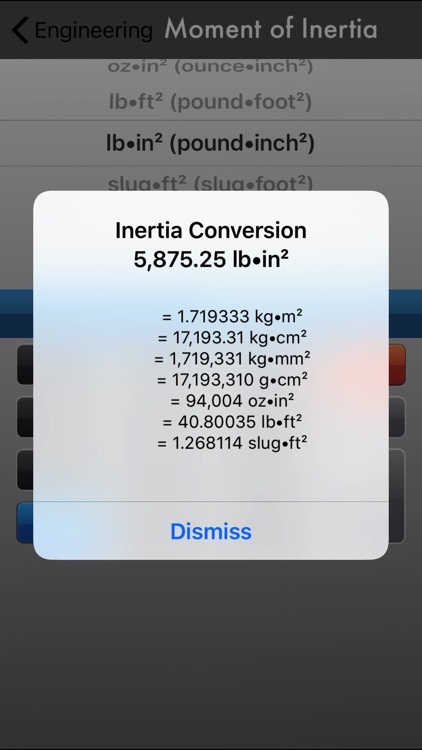 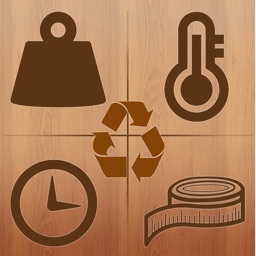 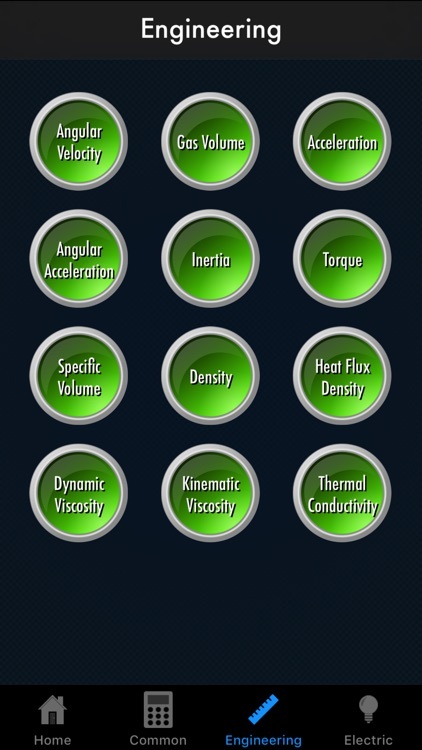 Really this app has the most unit conversions on the market! 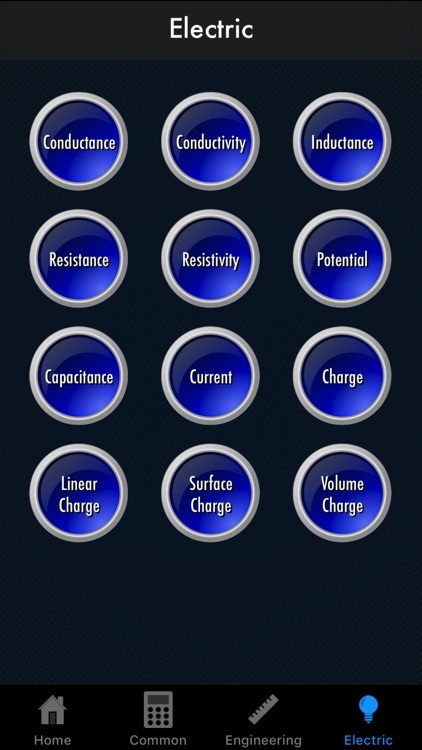 The app is also incredibly simple to use, and is lightning fast. All you have to to is to pick the current known unit, type the value in the keypad, and press the equal button to display every unit conversion in that category. 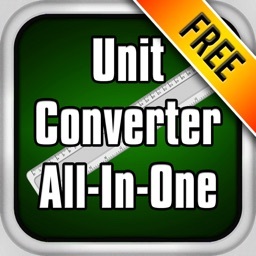 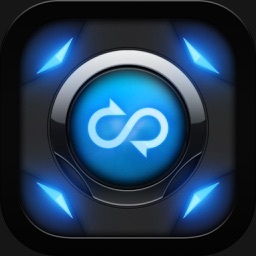 Easy to use, tons of conversions, lightning fast... download now!